Is the truth still out there? You bet it is, and as mysterious as ever! 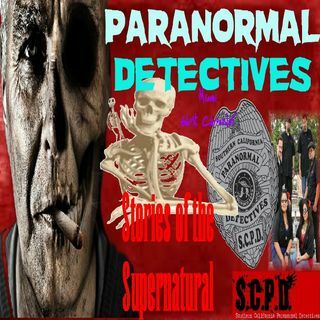 Marlene interviews Dr. Jean Pierre Giagnoli, parapsychologist and founder of Southern California Paranormal Detectives, as he recounts some of the most disturbing cases encountered by his team.